Sony is here with the successor to the Sony Xperia Z2 series and it does look like a typical smartphone from the conglomerate. The Sony Xperia XZ3 is the latest of the flagship series and comes with a major improvement in the display section. Being the first time Sony will be making use of the OLED panel in its smartphone it is way better than the LCD screens we have been used to. There is not much of a diversion from the design blueprint seen in the former smartphones from Japanese OEM. 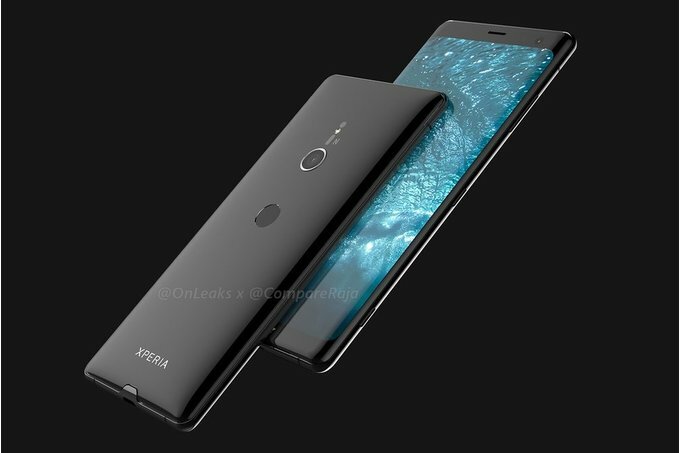 Following closely behind the design of the Sony Xperia XZ2, the smartphone has an all glass front and back. With a metallic famer that carries the curved glass from both sides making the overall thickness of 9.9mm still not noticeable. The back of the smartphone as an awkward arrangement, with a badly positioned fingerprint scanner and a single rear camera above it. Available colour options include Black, Silver White, Forest Green and Bordeaux Red. It is safe to say that the display on the Sony Xperia XZ3 is the best so far and marks the switch to OLED finally. Overall colour representation has been improved significantly and you will quite blown away when the screen lights up. Recently the interest in bigger screen size have soared among smartphone users, in line with 6.0-inch size featured here. Flagship resokution is also recorded on the smartphone, at 1440 x 2880 pixels and a 547 ppi pixel density. Average capacity is eventually what you find on the smartphone and what these can only assure you is an end of the day use. Combined with the fairly large screen, the 3, 000mAh is not really much when it comes to engaging your smartphone intensively. Aside that as a flagshp that it is, you’ll get quick charge and wireless charge support..
A bit of an improvement have been made to the camera and it doesnt feature the dual camera from the Xperia XZ2 Premium. The main camera is a 19MP f/2.0 aperture camera which is capable of capturing 1080p videos at up to 960fps – no other non-Sony phone can do this. On the side of selfies, the smartphone offfers a reputable 13MP camera. Daylight pictures are bright with vivid details and colour accuracy. Qualcomm chipset is still in the works and because of that the Xperia XZ3 comes with the same chipset in the XZ-series before it which is quite powerful. The Qualcomm Snapdragon 845 processor on the smartphone have shown in flagsips how good it is. Also, there is an Adreno 630 GPU in the mix taking on graphics. Moreso, there is 4GB of memory space and a 64GB built-in space for your files to store. A Taiwanese edition has 6GB RAM alongside the same storage space in the others as well as expansion of storage up to 512GB. It will also be coming with the latest Android OS – Android 9.0 Pie. 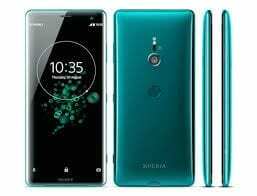 The smartphone is sellling for about 254, 000 Naira depending on the deal from the vendor and your location .Sale will not start until October 5th in the UK even if realease date other regions are not clear at the moment.